The IFS has recently posted an article on Rules for Angler Access on Private Property. Thanks to Neil for info and Caroline for suggestion in response to inquiries. REDMAP (Range Expansion Database and Mapping Project), is a new interactive website designed to collect data from the community about how climate change may be influencing the distribution of marine species in Tasmanian waters. 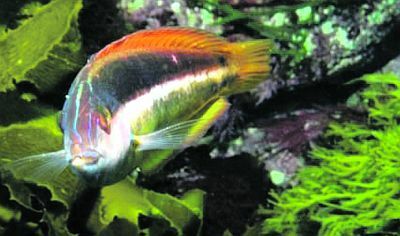 Many species are undergoing range expansions or shifts in their distributional range, with those more often associated with waters around Victoria, South Australia and even New South Wales being more frequently caught or seen by local fishers and divers in Tasmania. There are also species that are usually present in the north of our state moving much further south. In fact, there is evidence to suggest that several dozen species have altered their usual geographical ranges over the last few decades. As the weather cools and water temperatures begin to drop, the activities of Inland Fisheries hatchery staff are hotting up! Hatchery work of fish feeding and grading has increased over recent weeks, along with fish transfers to allocated waters, and the job of harvesting eggs from spawning wild brown trout in the Central Plateau, has come earlier than in recent years. Marine and Safety Tasmania (MAST), Hydro and IFS have recently conducted an audit and inspection of boating facilities on Tasmania’s lakes and lagoons. From this process a Draft Boating Infrastructure Plan has been developed giving details of each location and recommendations for future maintenance and development. The Plan, which will guide the three organisations in respect of funding priorities for boating facilities into the future, is available for comment until 30 May 2010 by recreational boaters. 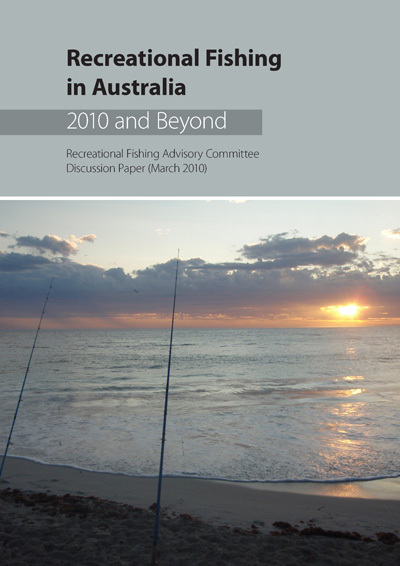 Minister for Agriculture, Fisheries and Forestry Tony Burke released on Wednesday the 31st of March 2010, a draft discussion paper to help shape the future of the recreational fishing industry in Australia. 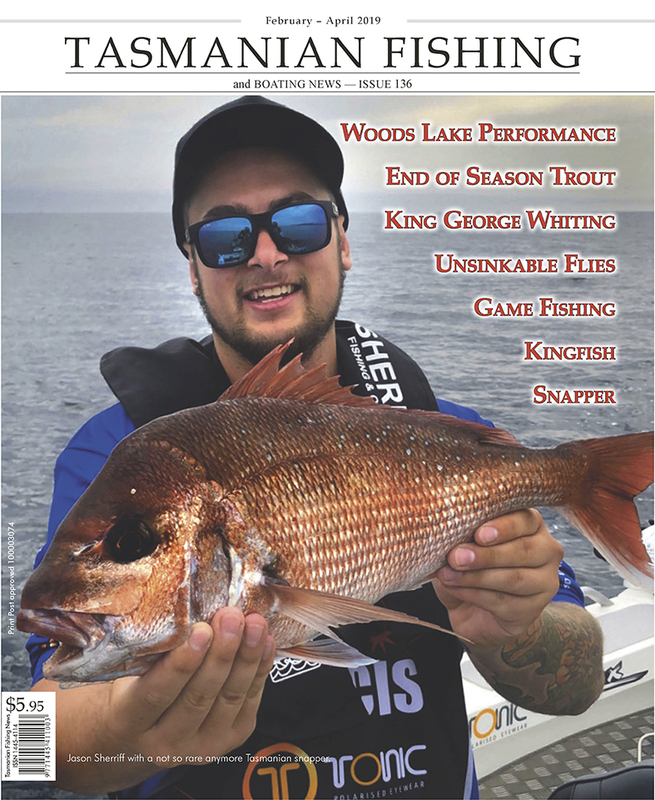 Recent stocking, carp news, boat ramps, kids pond and more. 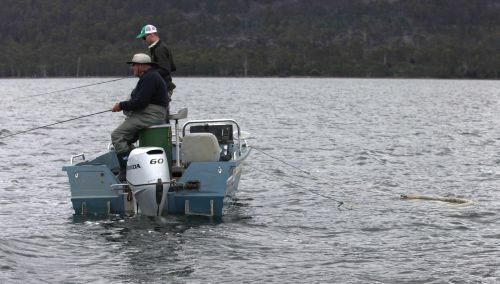 New Ministerial Recreational Fishery Advisory Committee appointed (Marine). there were 25 nominations for the 9 recreational fisheries positions. Read more: New Ministerial Recreational Fishery Advisory Committee appointed (Marine). Brushy Lagoon received 200 trophy size fish on Monday 15 February - 150 rainbow trout and 50 Atlantic salmon - with an average weight of 4 kg! These quality fish were donated by Sevrup Fisheries, a subsiduary of Petuna. The commercial and recreational southern calamari and squid fisheries will be closed in an area off Tasmania's east coast from 15 October to 14 November (inclusive) to protect southern calamari at their peak spawning time.